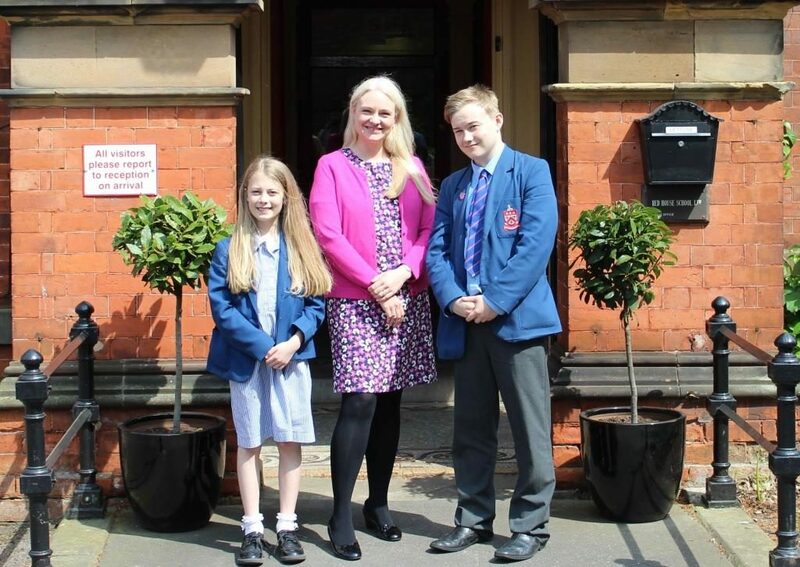 Red House pupils have again been successful in the Independent Schools Association (ISA) essay writing competition. Isobel won second place for her entry for the Horsey Junior Essay Competition. Her essay in response to the theme of fantasy and metamorphosis had, in the words of the adjudicator, ‘a haunting twist as the narrator’s ghostly transformation is revealed in the story’s climax’. Thomas was highly commended in the Favonious Senior Essay Competition. Thomas submitted an essay under the title of ‘Toy Soldiers’. The adjudicator went on to say ‘this piece about a soldier left alone in the desert after a military operation goes wrong is ‘Highly Commended’ for its powerful description and sustained first person narrative’. Red House pupils have performed to a very high standard over many years and what may seem as common place to us at Red House is in truth extraordinary. My congratulations to all those who entered the competition.